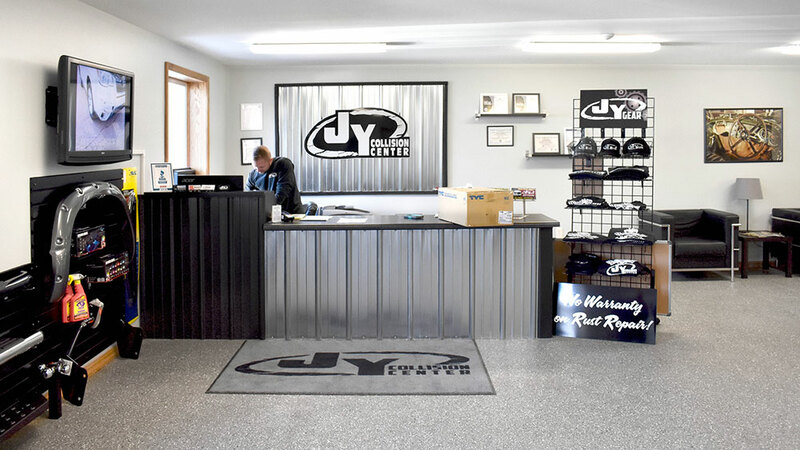 When Jordan Yule went from body shop manager to owning his own business, he wanted to keep his paint booth selection local with a new Global Finishing Solutions (GFS) Performer® ES Paint Booth and Aluminum Repair Station. 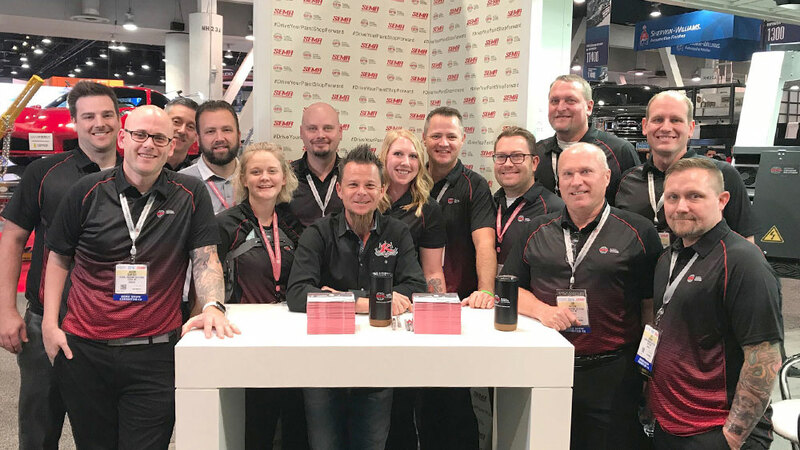 At SEMA 2018, Global Finishing Solutions (GFS) sat down with Dave Kindig of Kindig-It Design to discuss his journey of becoming a world-renowned superior craftsman of custom cars. 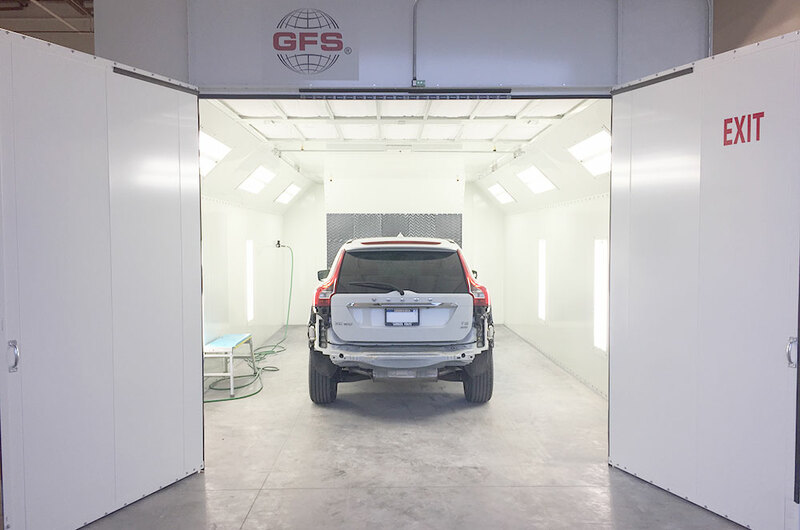 With two GFS Paint Booths, Paint Mix Room and custom triple-bay CTOF Booth, Kindig and his team count on GFS paint booths and finishing equipment to achieve flawless paint finishes. 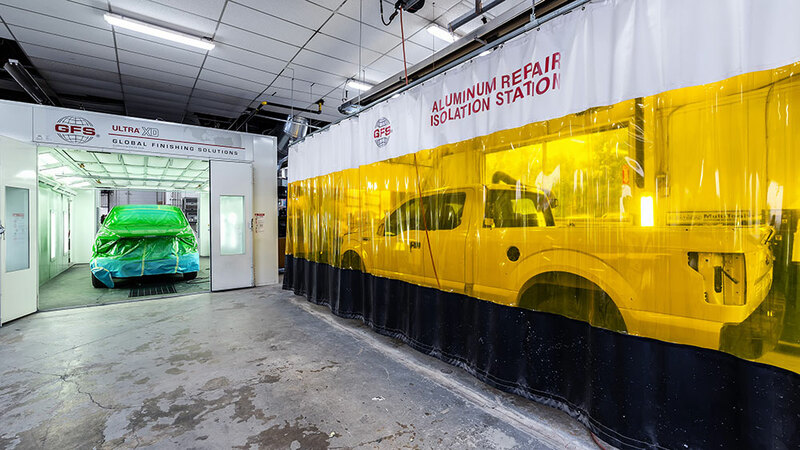 When Scott Farley took over his father’s body shop, he wanted a way to increase production and quality. 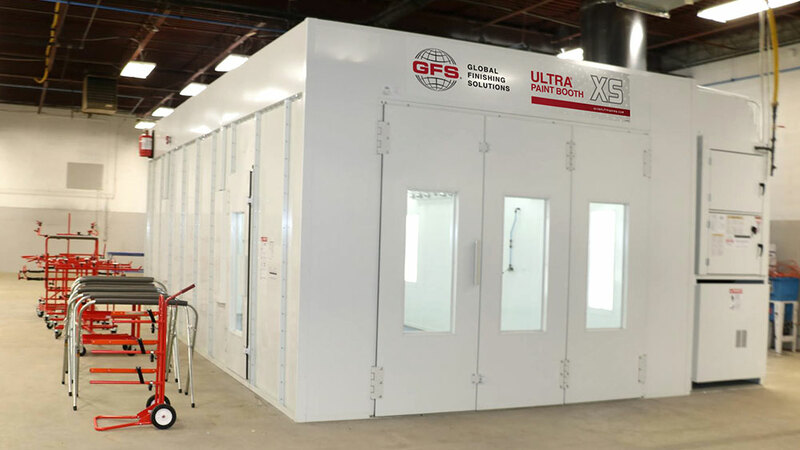 A recent expansion steered him toward the purchase of two Global Finishing Solutions (GFS) Performer® ES Paint Booths. Alain Fortin has always invested in the technology needed to boost his bottom line and gain a leg up on the competition. 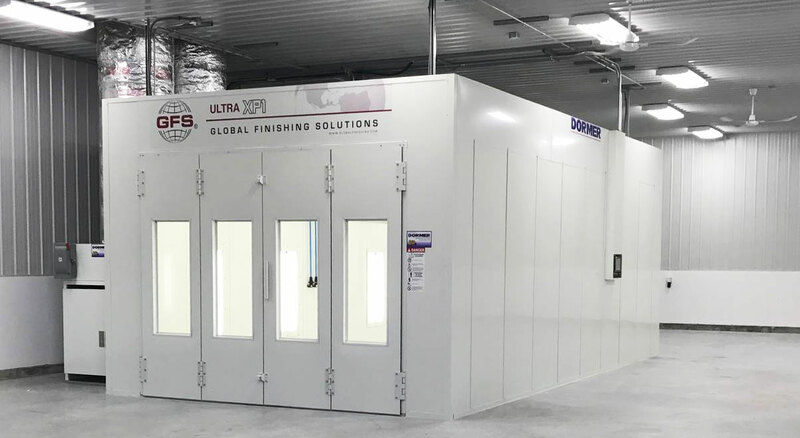 When he decided to upgrade his company’s collision repair center in January 2018, Global Finishing Solutions paint booths were an easy choice. 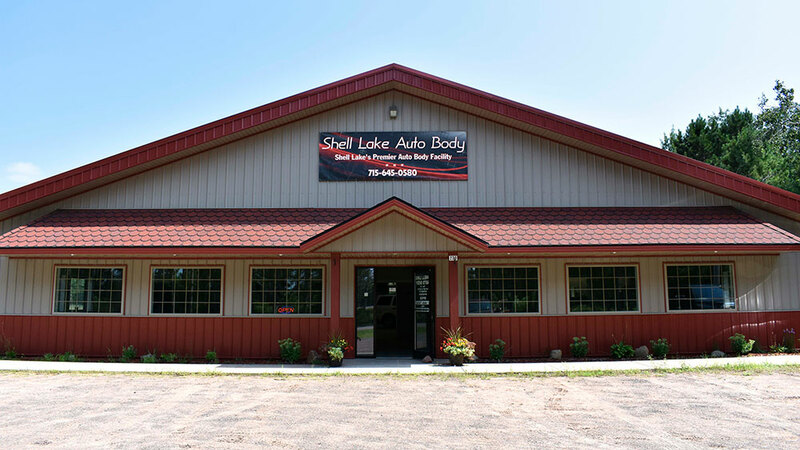 Danny Szarka has worked in the auto body repair industry long enough to know that high-quality equipment is paramount to a successful business. 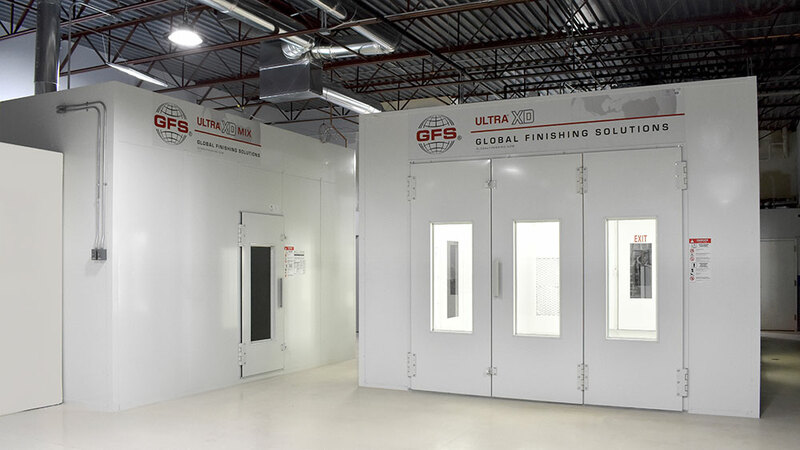 To facilitate rapid growth, he upgraded to an Ultra® Paint Booth and Mix Room from Global Finishing Solutions (GFS). 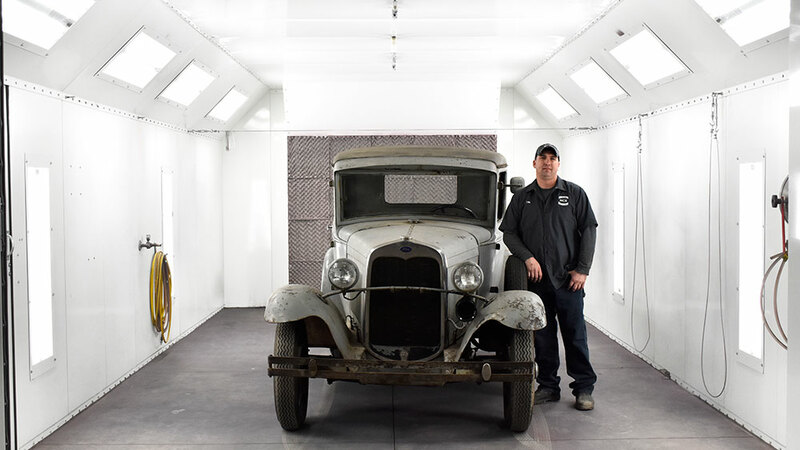 When Bradley Munderloh opened his own auto body shop in spring 2018, his top priority was to replace an outdated paint booth. 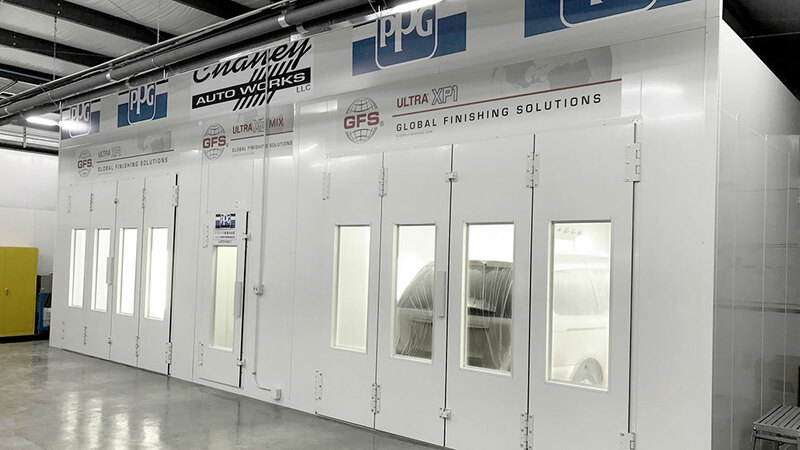 His investment in a Performer® ES Paint Booth from Global Finishing Solutions (GFS) has more than paid off.